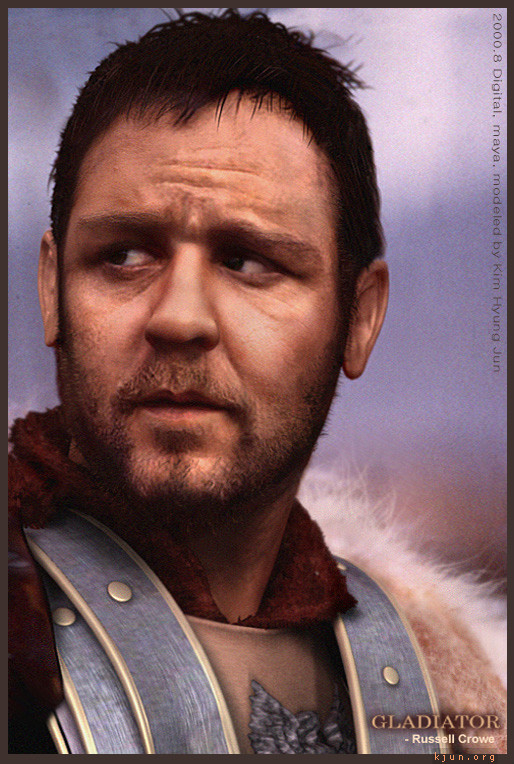 I made this piece after seeing “GLADIATOR” and being very impressed with the movie. He is a humanism character who is very strong but also very deep inside at the same time. This is the scene where after the battle, he has all these feelings and memories. I thought that this scene represents his inner image the best. That is why I decided to make this scene into 3D. I believe that 3D characters should contain feelings.